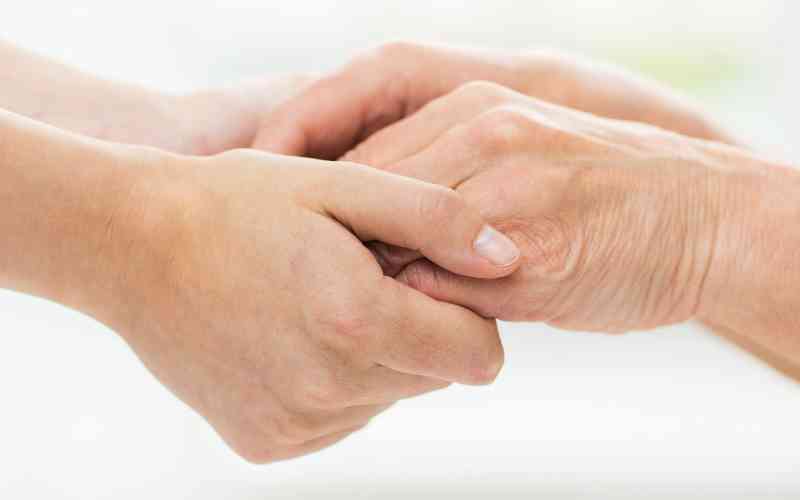 Being thrust into the role of caregiver, in whatever capacity, can be overwhelming. Learn how to accept your feelings, know your limits, seek support and manage stress. A blend of emotional and spiritual motivation will minimize the strains while helping caregivers view their work as a mission from the heart. A light supper will be served. Space is limited. RSVP today. OUR SPEAKERS: Drs. Barry Jacobs and Julie Mayer are clinical psychologists with a special interest in caregiving. Dr. Jacobs is an expert on the topic of family caregiving and the author of the The Emotional Survival Guide for Caregivers—Looking After Yourself and Your Family While Helping an Aging Parent. Drs. Jacobs and Mayer have written previously together for WebMD and HealthCentral as nationally-recognized experts.Attendees will be entered into a drawing to receive one of 10 copies of Drs. Jacobs and Mayer’s book: Meditations for Caregivers: Practical, Emotional, and Spiritual Support for You and Your Family.